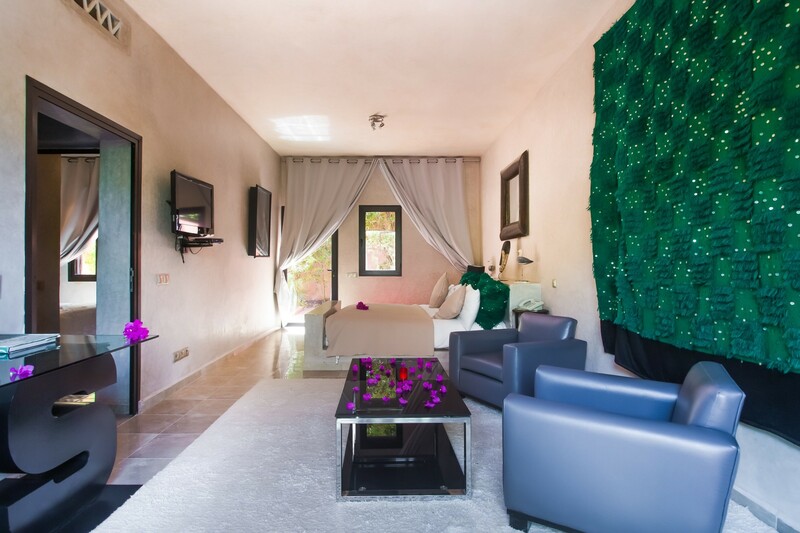 Situated in the Marrakech Palmeraie, 10 minutes away from the tumult of the medina, Dar Sabra is the ideal place for those seeking peace and quiet, just a few minutes from the centre of Marrakech. 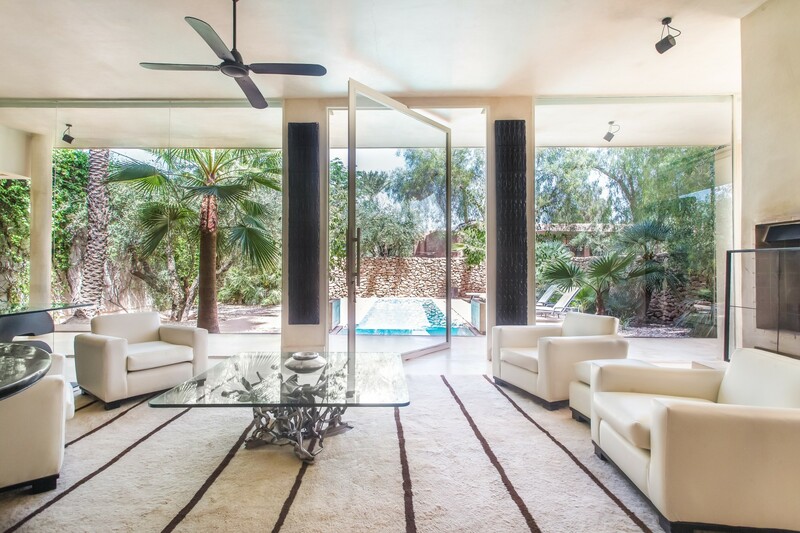 The gardens of the hotel, spread over 2 hectares, offer a showcase for over 60 works of art created by world-famous artists carefully selected by the hotel owner. 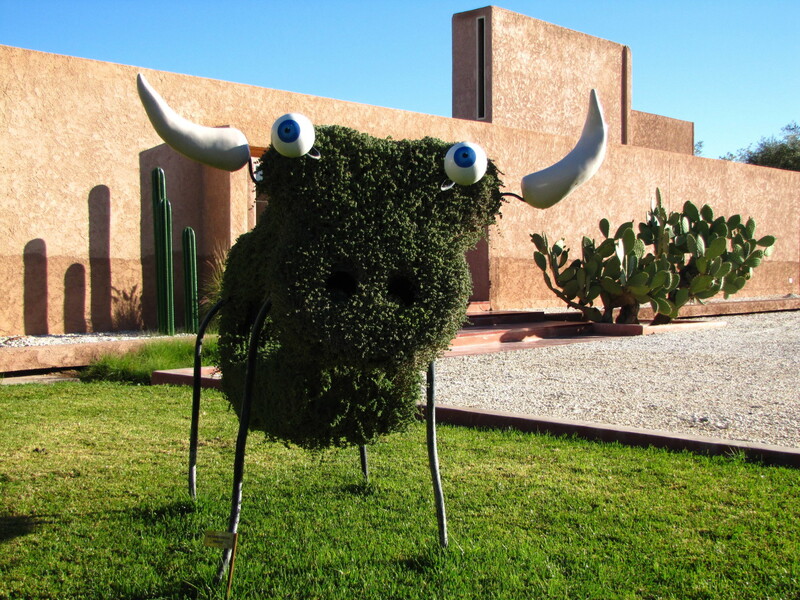 Monsieur Chapoutot - the hotel owner - is passionate about contemporary art. 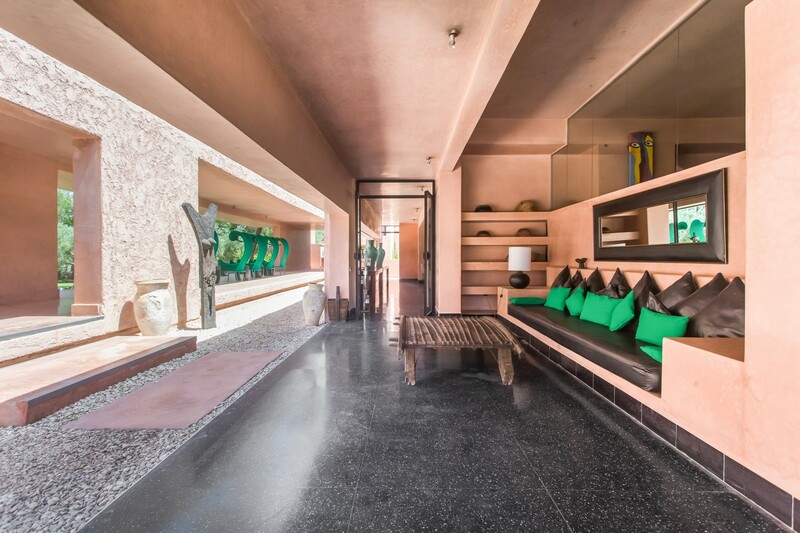 In partnership with famous art critic Gérard Xuriguera, this passion has given rise to a hotel in its own class at Marrakech, ranking among the most beautiful houses in the world. 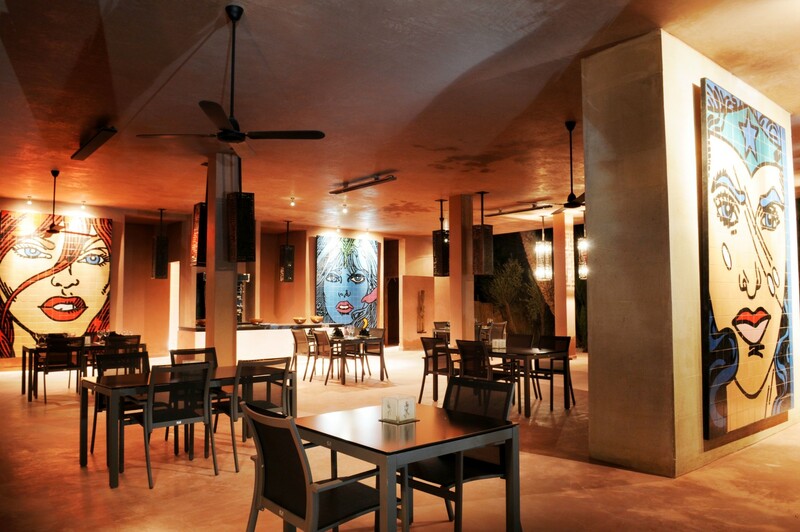 The hotel in itself is a gallery of frescos that pay tribute to the best modern and contemporary artists in the world. Immense sculptures sit enthroned there, among them those of A SUN WY, Guy de Rougemont and Léopold Maler, and large frescos of ERRO are hidden in the garden, giving it colour and imagination. 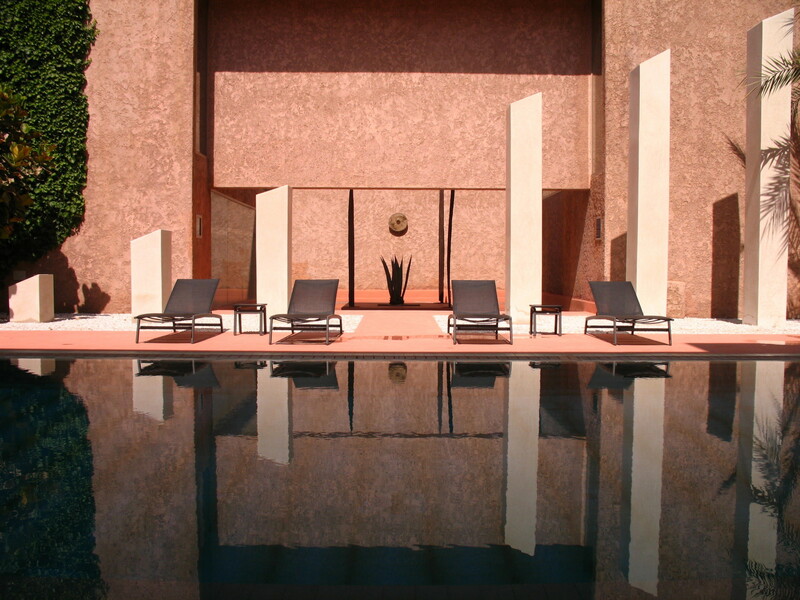 Down the length of the park, the Arch of Mauro Staccioli spans the large pool of the hotel, completing the decor. A SUN WU (China), Mahi BINE BINE (Morocco), Marc BRUSSE (Netherlands), Carols CRUZ DIEZ (Venezuela), Richard DI ROSA (France), ERRO (Iceland), Albert FERRAUD (France), Leopoldo MALER (Argentina), Michel GUINO (France), TABAL (Morocco), Bernard de SOUZY (France), Mauro STACCIOLI (Italy), SEEN (USA), Ayako TAKAHISHI (Japan), Michal WARREN (Ireland), Peter KLASEN (Germany), Dinh Quang NGUYEN (Vietnam), Peter STAMPFLI (Switzerland), Dani KARAVAN (Israel), Saïd OURZAZ (Morocco), Guy de ROUGEMONT (France), SATORU SATO (Japan), Rodrigo SOLORZANO (Mexico). 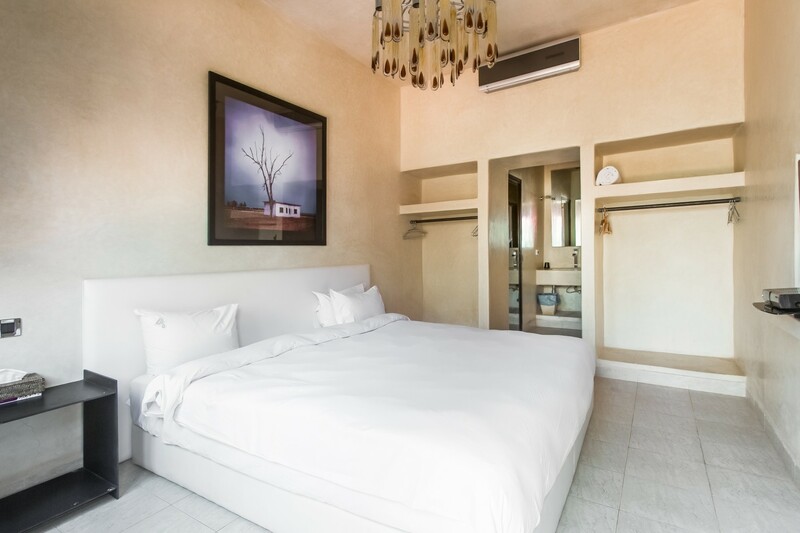 The Dar Sabra hotel has 22 lodgings, going from our luxury rooms of 35 square meters and private terrace to the separate villa of over 110 square meters with private pool and garden. 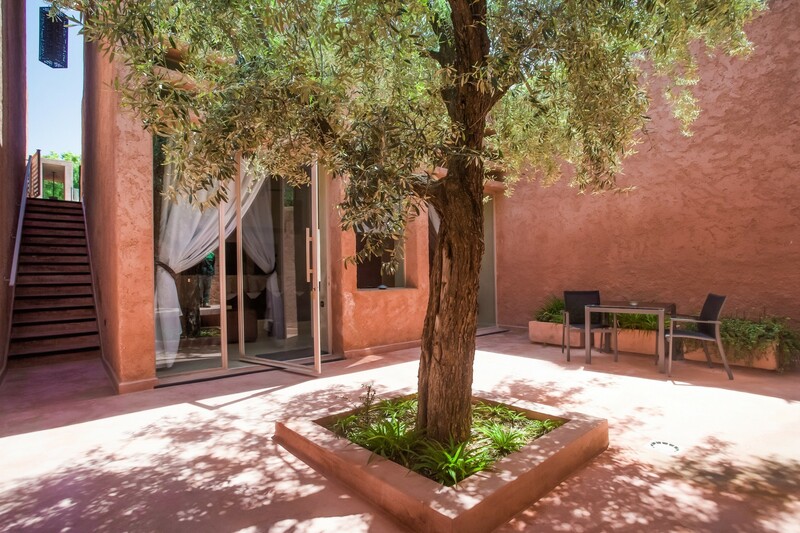 At the Dar Sabra, the spa combines Wellness and Being in an ultra-refined universe, dedicated to beauty. 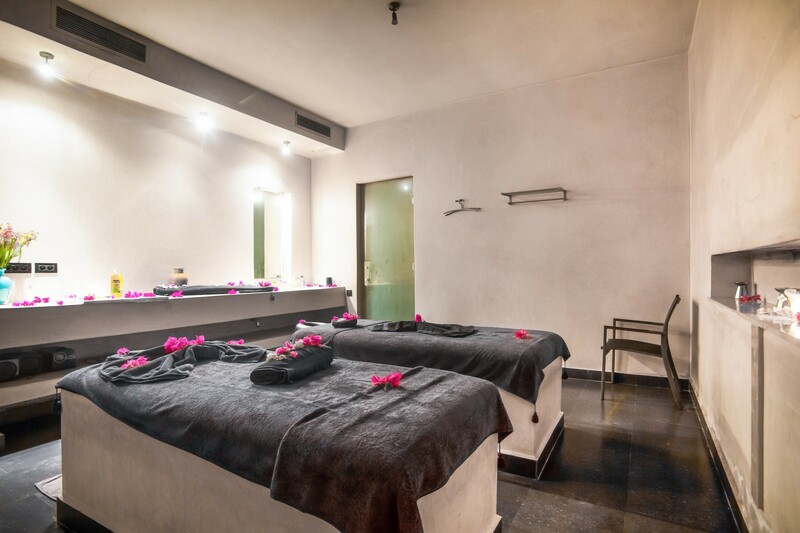 To your delight, our spa has contemporary Hammams, massage rooms and a Jacuzzi 6 meters long in which doubles the portrait of the Portuguese poet Fernando Pessoa, work of his compatriot Pomar. Taste the benefits of relaxation thanks to our manual therapies: hammam, exfoliation, Relaxing massage, Moroccan tonic massage, ... or simply by strolling around our three sublime outdoor pools. Finally, the high-tech gym and the clay tennis court will help you maintain your tone. 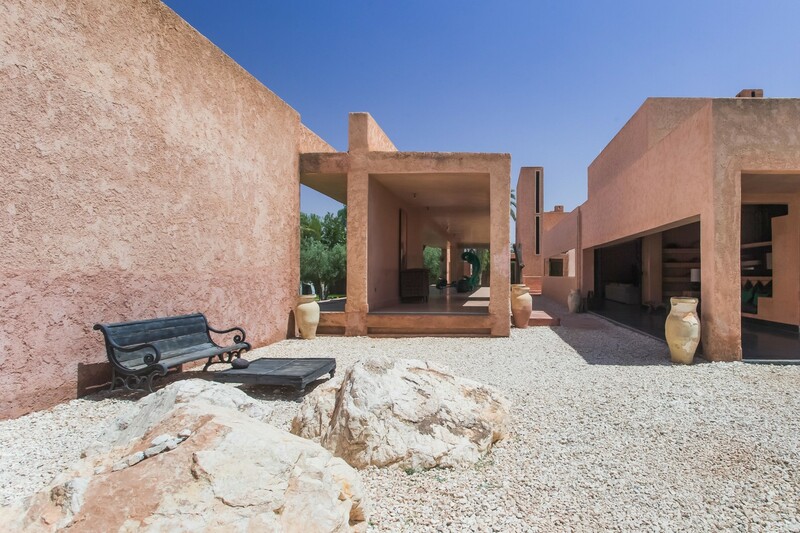 Come practice Yoga in the exceptional setting of the Dar Sabra during the intimate and personalized retreats in collaboration with Moksha Soul Yoga. Program: 2 yoga sessions a day, relaxing nights in a calming environment, organic, delicious and balanced meals... everything to feel amazing. Class of 6 nights All-inclusive, 10 Yoga and meditation sessions, vegan meals. 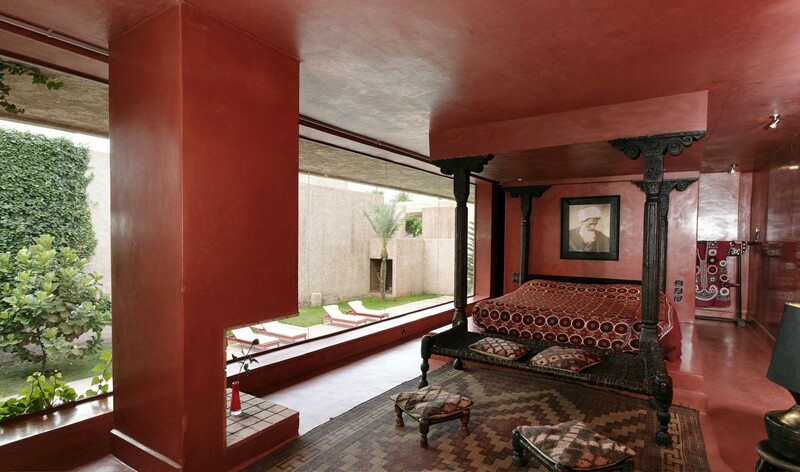 The chef offers traditional Moroccan or international cuisine made from fresh ingredients. The choices are many and the tastes varied. 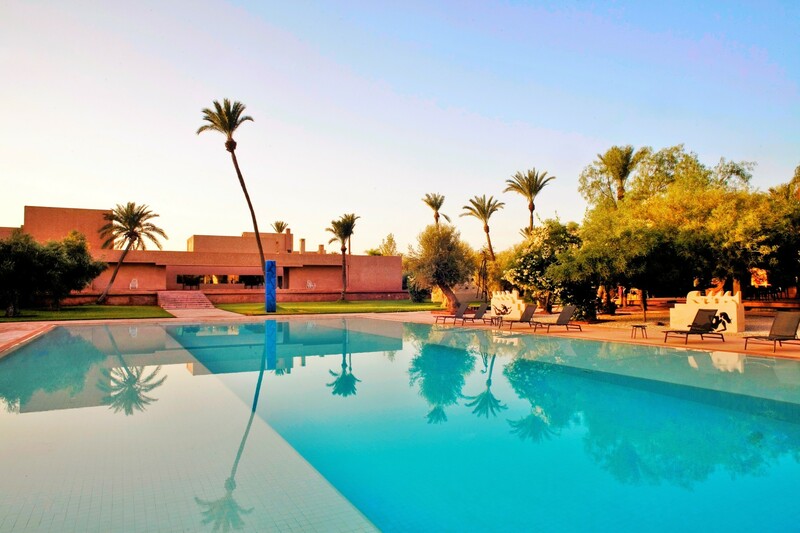 Meals may be enjoyed by the pool, in or outside the restaurants, in the Berber tent or in your suite. 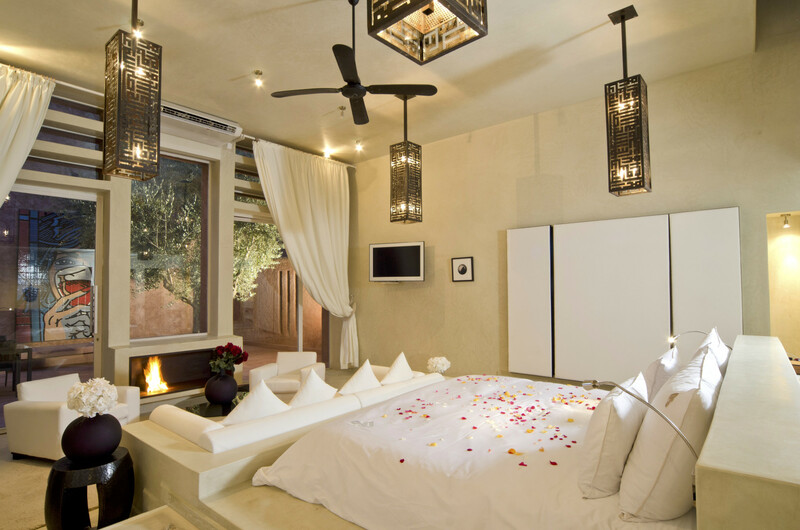 There is a familiar and relaxing atmosphere at Dar Sabra. Guests are always welcome to join the hotel owner at his table d'hôtes should they so desire. 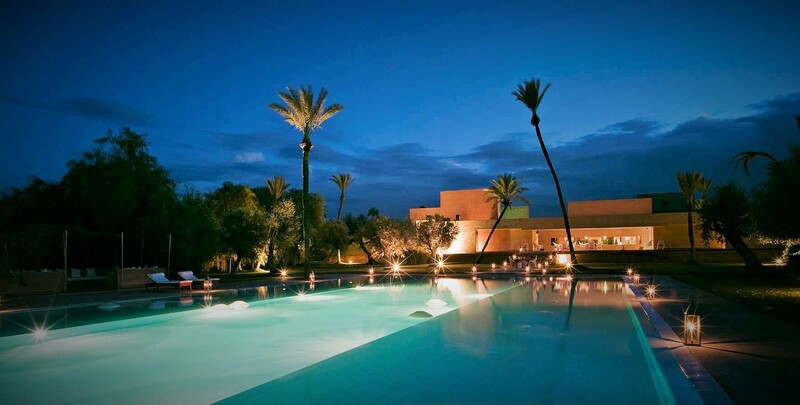 Dar Sabra is one of the most magical, classy places in the Marrakech Palmeraie, it's the ideal setting for exclusive rental, organising weddings, anniversaries, company retreats, private parties or any other events. 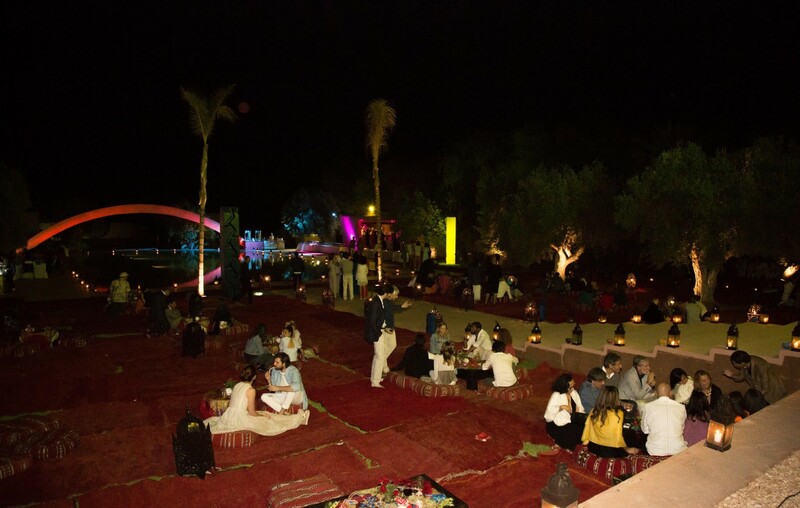 Most of the rooms here have been specifically created to fulfill the expectations and needs of such events: a Berber tent, an open-air restaurant, the winter restaurant and large rooms that make idyllic places for receptions, dinners or cocktails. The swimming pool areas can also be prepared to receive up to 300 guests. Our chef will create a menu adapted to your wishes, and we also offer a large selection of shows (dancers, musicians, fire-breathers etc.) to liven up your parties. Our professionalism and experience are your guarantees of the ideal organisation to make your events unique and unforgettable. 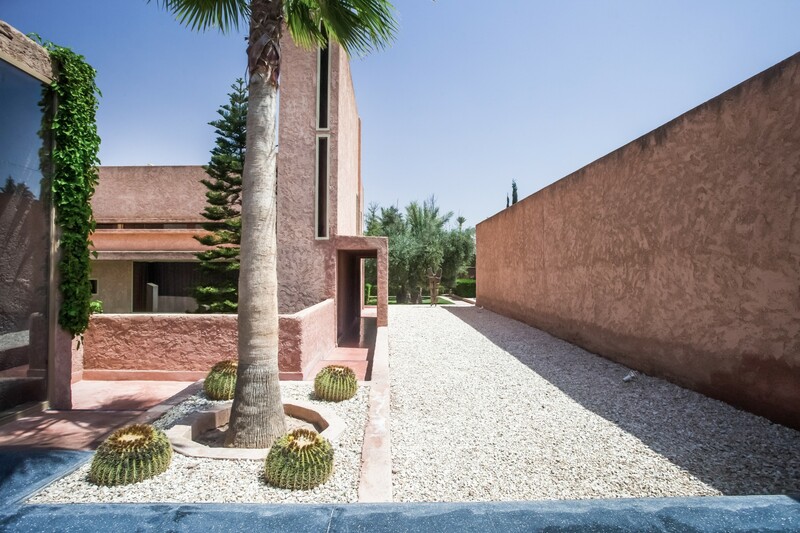 Copyright ©2017 Dar Sabra Hotel Marrakech.All rights reserved.